My new book, The Zone, is an exploration of just 18 of many thousands of possible zones we end up in. If we are lucky we inhabit one of the Doing Zones where we perform effortlessly. If we are super-fortunate, we live in the Being Zones where our life is charmed and events conspire for us and with us just like magic. Many people these days either brush with or inhabit one of the Danger Zones. Here the world seems against us despite our best efforts – we feel we need and deserve a break. If this sounds like you then help is at hand. By surrounding a Danger Zone with several Doing or Being Zones, you can neutralise its effect and come out the other side. 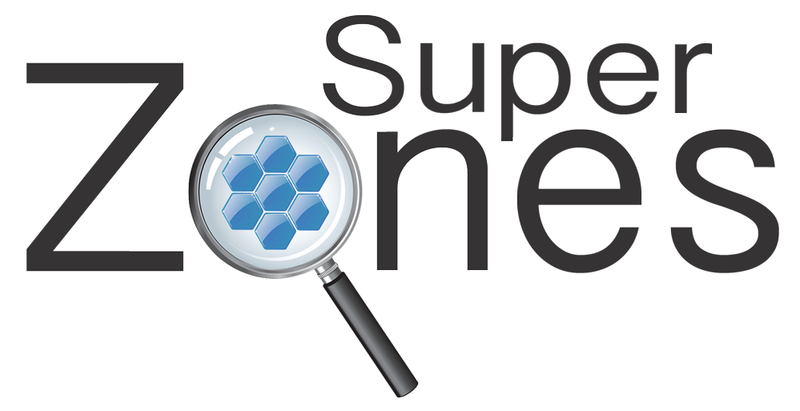 I am now offering crafting of your Personal SuperZone as a bespoke service over Skype. Sessions last 45 minutes. Super Zones are special assemblages of individual zones from the book, The Zone. They can be used to construct powerful mechanisms for change and for productivity. This is the first in a short series about what they are and how to use them, extracted from the book. We can reduce and remove the effect of a Danger Zone by surrounding it with any six of the Being and Doing Zones.